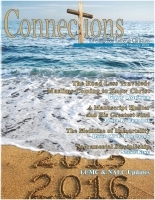 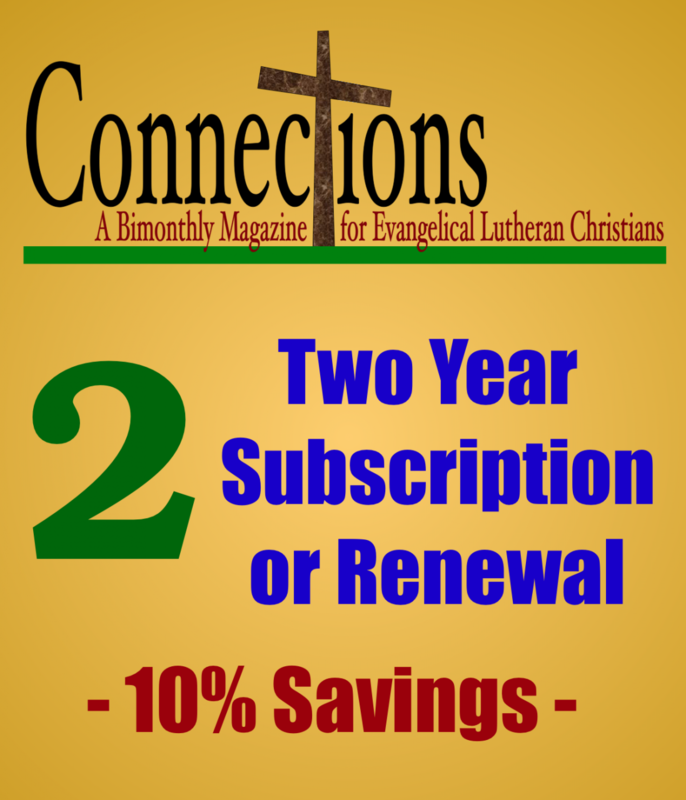 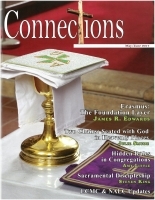 Click (HERE) to order a one year subscription to Connections. 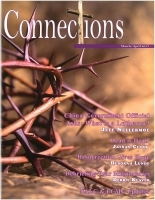 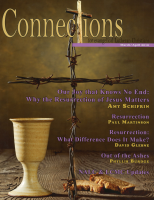 This issue of Connections takes a look at Mormonism. 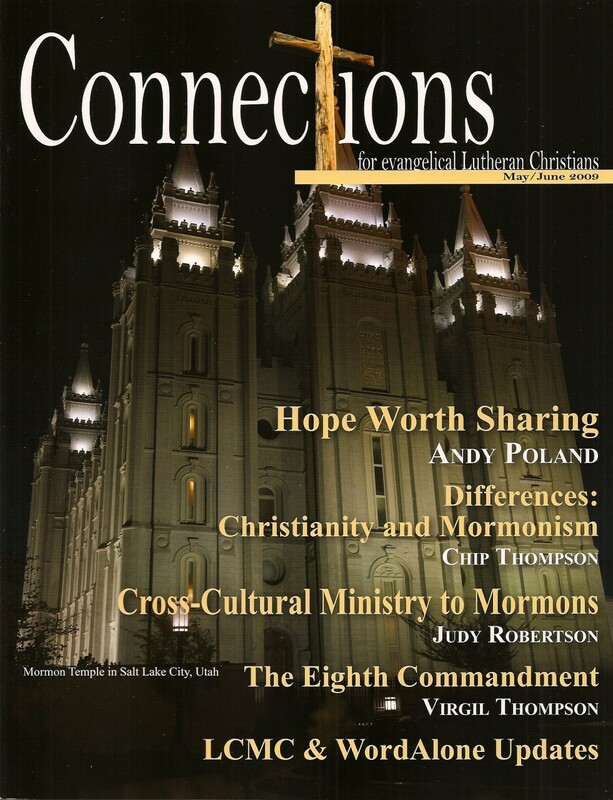 Andy Poland, Chip Thompson, Judy Robertson, Amy Snow and Bob Betts all were former Mormons who are able to give an insider's critique of the religion. 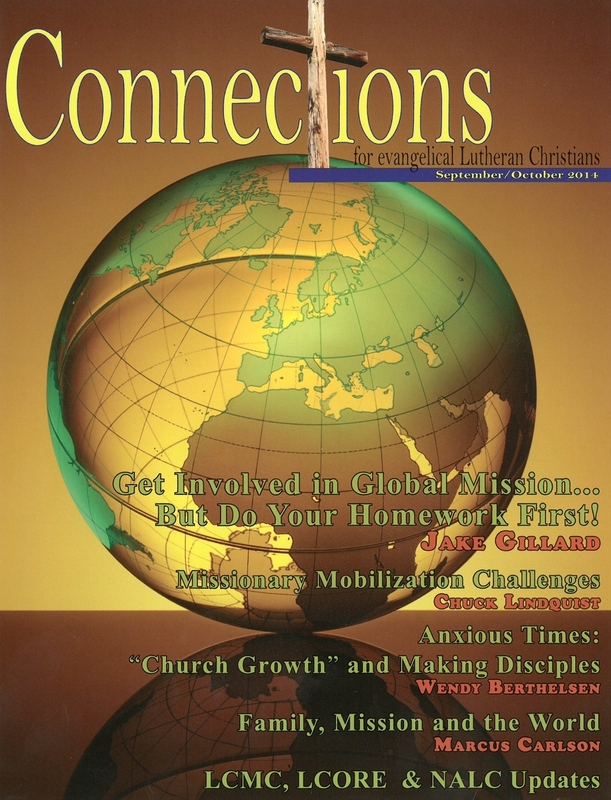 Their articles give great insight how to respond to Mormonism as distinctly different from orthodox Christian faith. 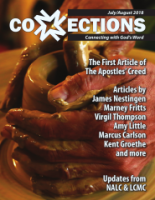 Also featured are two more articles from Virgil Thompson's series on the Ten Commandments. 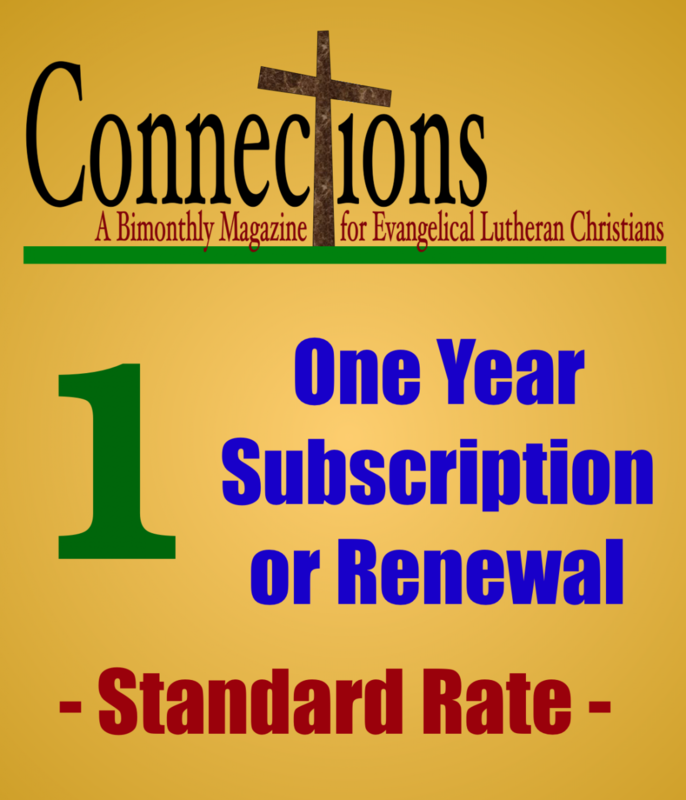 Regular columnist, Morris Vaagenes, has an article calling God's people to renewal and revival. 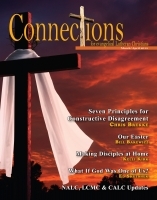 Ted Brewer offers a practical idea for improving our serivces to those in need.